UPDATE: It appears likely that the Chiefs will release wide receiver Dwayne Bowe, making him a free agent. The move will be made to clear cap space for Maclin. The Kansas City Chiefs are set to sign wide receiver Jeremy Maclin on Tuesday. This will give Alex Smith another weapon in the passing game which the team has lacked for several years. Last season the Chiefs wide receivers failed to score a single touchdown. 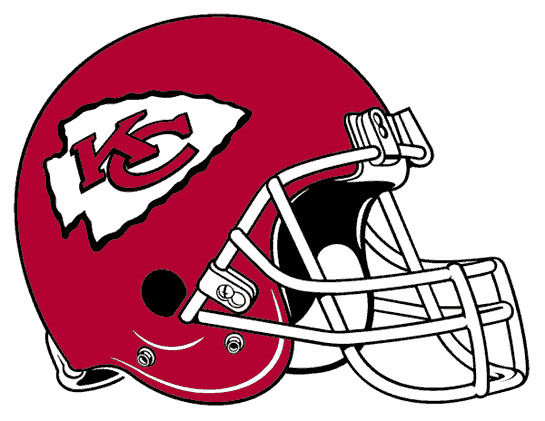 Alex Smith, Jamaal Charles, Jeremy Maclin, Dwayne Bowe and Travis Kelce will be the guys who do all the damage for the Chiefs offense in 2015.